We all love that feeling of fresh sheets on our bed. So why not let us give you that feeling without any hassle. 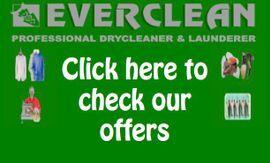 We offer a high quality linen laundry service to retail, commercial and industrial customers both in the private and public sectors. Our first class linen services are tailored for hotels, restaurants, contract caterers as well as local authorities, educational establishments, charitable organisations and the local community. Everclean use a professional roller iron to give you that flawless finish on all your sheets, pillow covers and duvet covers. No matter the size, colour or material of your bedding, with Everclean you can ensure that you have that perfect finish on all of your linen. 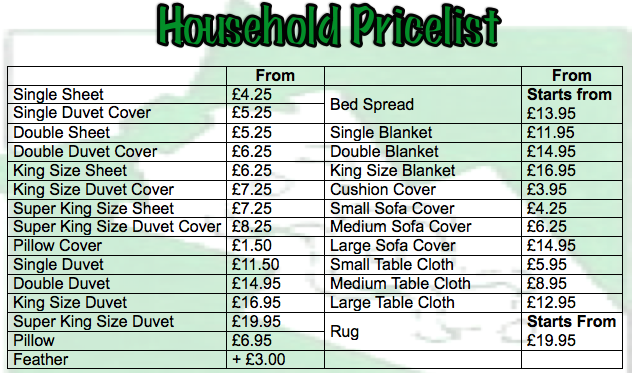 We can also wash your duvets, pillows, blankets, a selection of rugs, bedspreads and tablecloths. So you can put your iron and ironing board away, and instead put up your feet and let us take care of all your linen and household needs. Contact us now, or come and visit us.